Over the past year or two, we've had a swarm of television series based on the oh-so popular and timeless DC Comics. We've seen Gotham, The Flash, Arrow and so many more in the works of amazing directors and producers who have snatched up these comics and turned them into worlds that these real characters can actually live in. While these shows have become wildly popular over time, the audience and critics can't help but think what's in store for the future of the DC Comics? Is television going to be taken over by them? And these are just a few show off a list of many that were originally DC Comics and have been turned into TV shows starring real live actors. The ones listed have been hitting the bank hard as they successfully bring new viewers in. It's the actors and the directors that make the real magic, but it's also because of the foundation that DC has laid for the creation of these shows. Some would say, they are bringing more attention to the comics than there ever was. Let's take The Flash for example. Although incredibly cliche and weird when it comes to superpowers, this show isn't a bunch of blab that was sent out into modern television. No, no. The show contains more than just a guy in a tight red suit that can run hella fast, no we're talking about science and other schematics. Things you've never even heard of are mentioned in this show. If you're a nerd, well you better sit down and buckle up because you're in for a real ride. 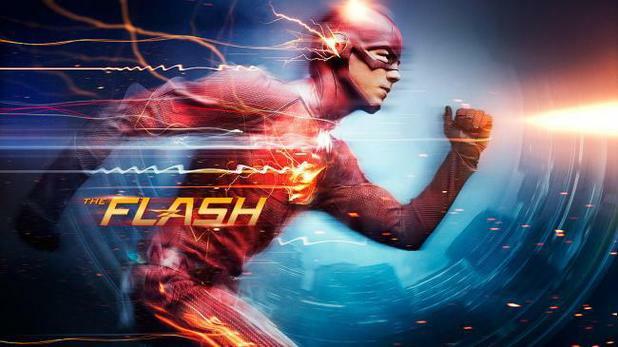 The show takes place after a particle accelator explodes in Central City and gives ordinary people these extraordinary powers, including Barry Allen, a detective that works for the CSI and is super hot (if I must say so myself). The explosion gives Allen the power of speed and makes him really really fast. With these powers and the gang at S.T.A.R labs as they help him recover and learn about his ability, he takes crime by the balls in Central City and shows those criminals who want to cause trouble whose boss. The show is filled with pit falls, action scenes, violent criminal masses, and the whole lot of all you'd expect in a high-action hero TV show. You could say I've taken a short hiatus from school and other super annoying tendencies, to enjoy a nice hot cup of joe and binge-watch the first season of The Flash like a crazy Netflixer. I have not been disappointed in DC Comic TV Shows thus far, as I am a series regular of The Flash and Arrow. These shows are amazing and engrossing. You can't stream Netflix and just one episode without watching four others in turn. 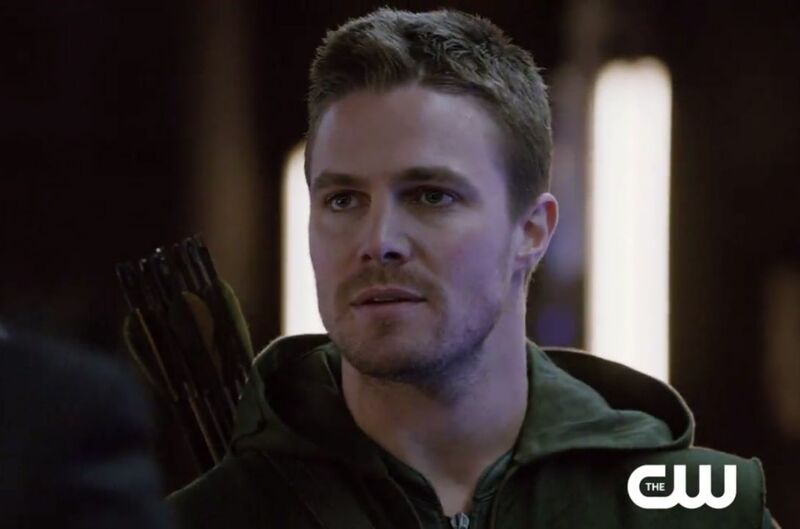 It's not that these DC Comic-turned shows are the only things on the network that have been receiving high ratings in the polls, but they have been doing extremely well in the long run and seem to be going pretty far with Arrow returning for its fourth season and The Flash coming in with a second season, which I'm extremely overexcited for. Flash has been hitting a 10-week high and winning its hour with a lot of teen and younger viewers who were fans of the original comics. In fact, the show drew in more viewers under 35 than The Voice for the first time! You can definitely say that the CW and other networks that are broadcasting these DC Comic shows are getting the bang for their bucks! It's all been worth it. Rumors are that The CW is even trying to get in another DC Comics show to propell the ratings to even further. The real question is though... who will be the next chosen character from the comics? I, myself, who isn't a big comic book reader, am not familiar with the characters so tell me what you guys think if you are a comic-book buff! Are these comic-book based shows taking over telelvision? It seems to me that they are extremely popular and roll the money in so why would networks hesitate to make more? What else will come and what are viewers expecting? Well, I'd love to know. I don't really read comics, though I wish that I did! I just feel like there are so many that I wouldn't know where to start. However, I love superhero movies and television shows. 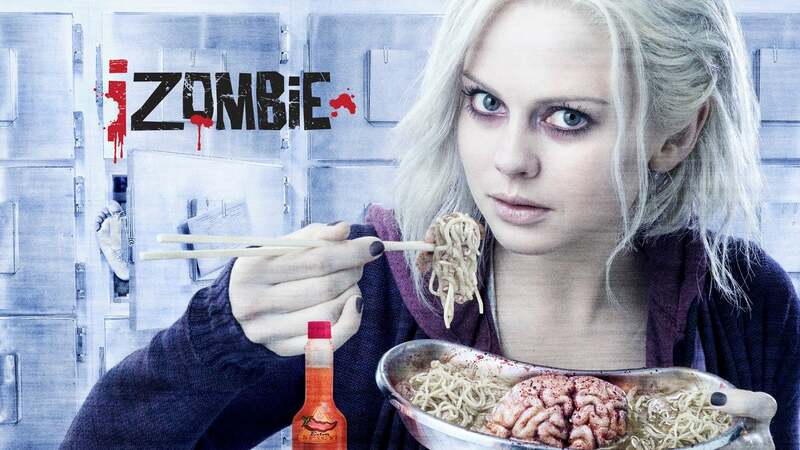 I'm currently watching both iZombie and the Flash. I'll have to check out the other two! Give me a high five gurl *high fives* Superhero gurls for life. I highly recommend Zeroes by Scott Westerfeld !! it's the best superhero book I've read in ages that isn't cliche and cheesy. I've recently gotten into comics but not of the superhero variety (saga/ lazareth/blackscience). I hope thats tv shows contine to develop from them their awesome. True! Saga is also a good comic book, I love it!